Click to Enlarge View ! 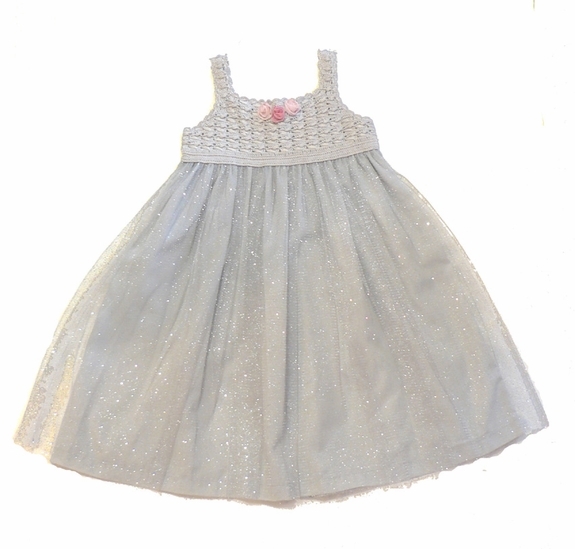 Hand-made dress with embroidered crochet top that's complemented by a fully lined sparkled tulle. There is no way to describe this dress. It is an heirloom and made with attention to every detail. Price can vary - in stock items have been reduced. .